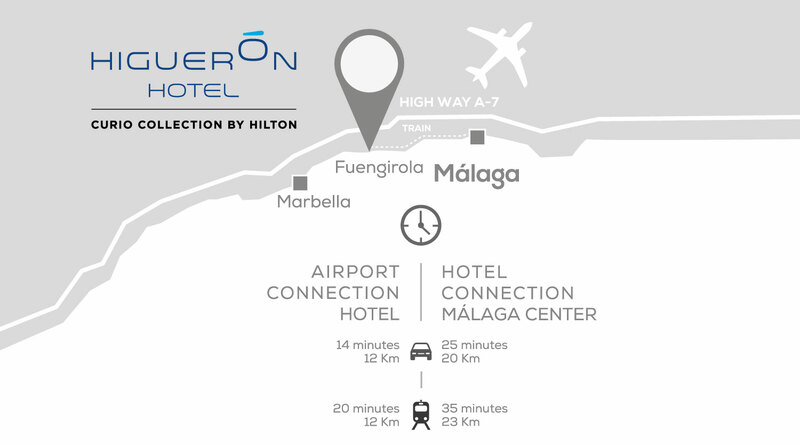 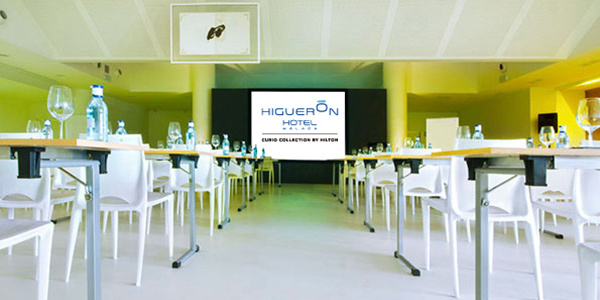 As part of our renewed business strategy HIGUERON HOTEL MALAGA, Curio collection by HILTON has been designed with business in mind. 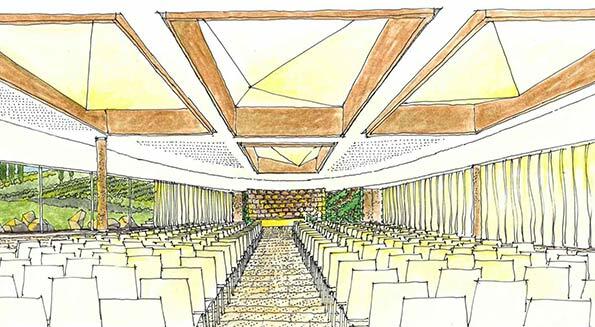 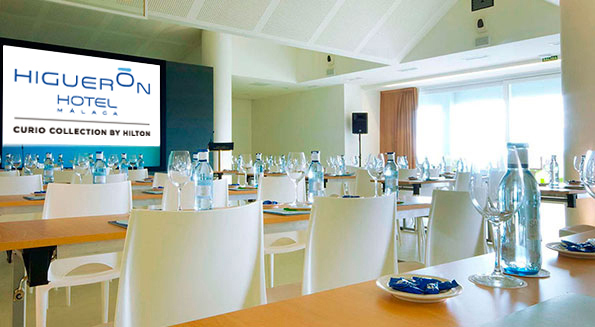 A New 1300 spm Conference & Meetings Center that merges materials, natural lighting and a fully equipped integrated audiovisual. 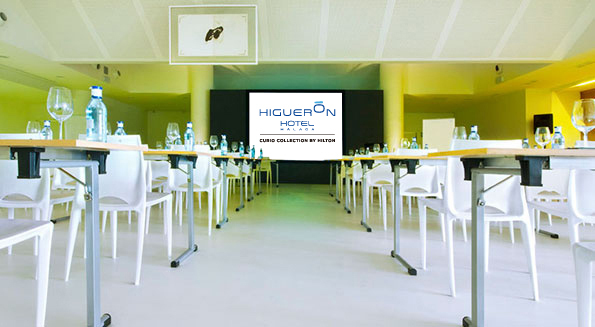 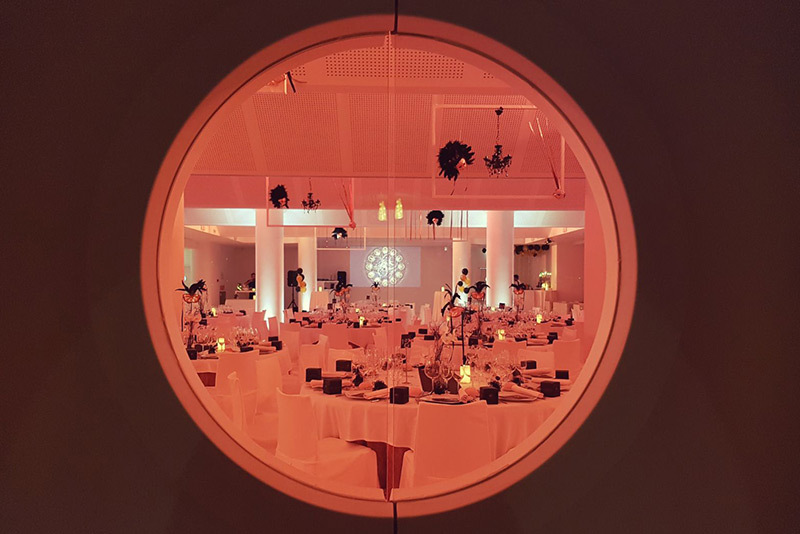 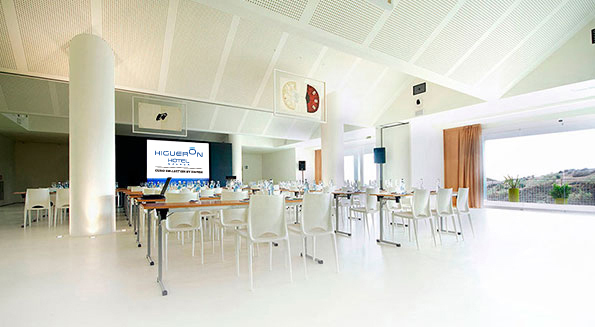 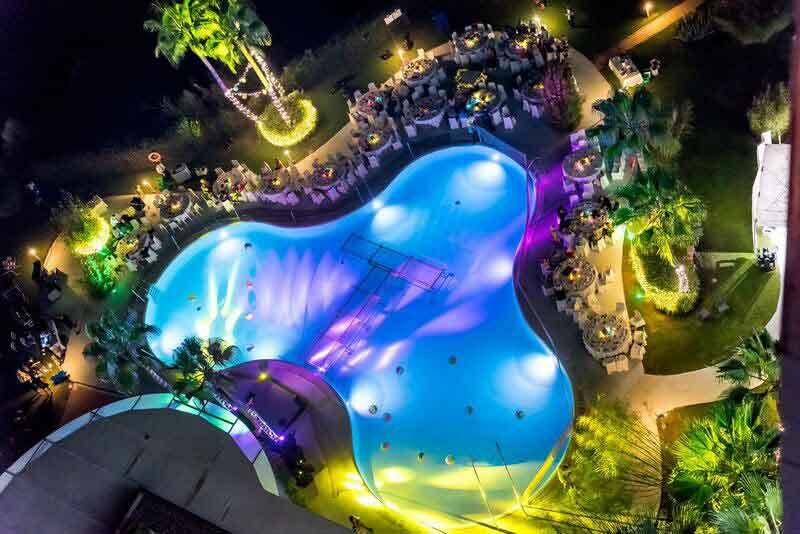 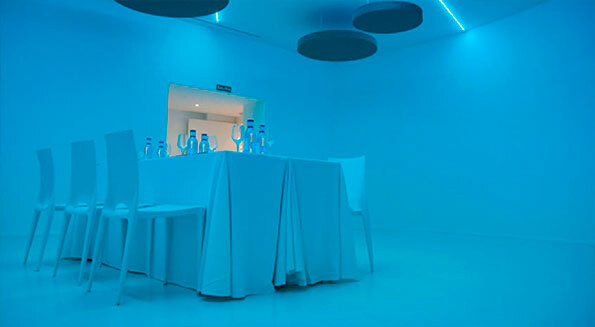 It will be a must to host your event in the biggest Conferences & Meetings Center in MALAGA. 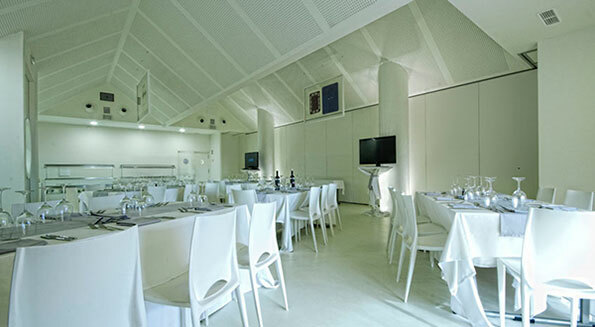 We cater any type of event from 25 up to 1.100 guests: conferences, conventions, meetings, corporate events, incentives, banquets, shows, presentations, music concerts, private parties, showrooms, product launches, exhibitions and celebrations.